The cheapest water cooling PC setup. 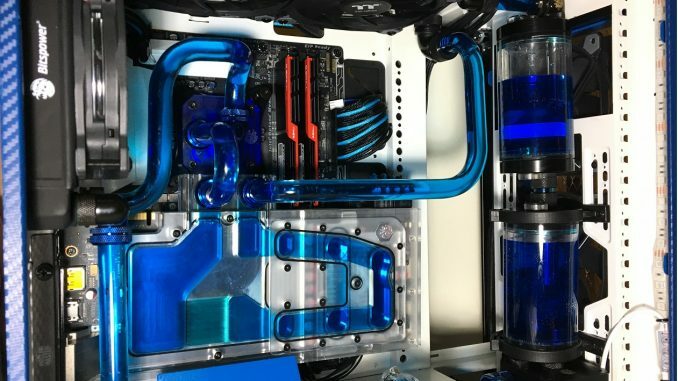 If you love water cooled computers as much as I do you will find that the industry tries really hard to make it more complicated than it really should be. Over the years I've learned that the real way to cool isn't the quality of the devices but really the surface area you are presented with. Now Im sure ill get a lot of flack for this. But This is the CHEAPEST water cooling setup i could find.